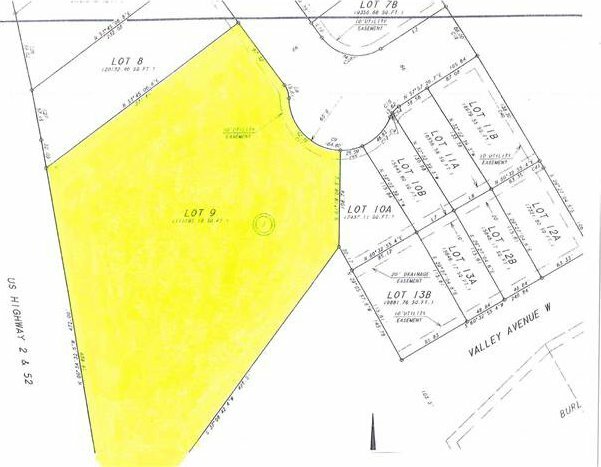 LARGE 2.5 ACRES MULTI-FAMILY LOT IN NEWER DEVELOPMENT WITH R3 ZONING. WATER, SEWER & GAS ARE ON THE LOT. 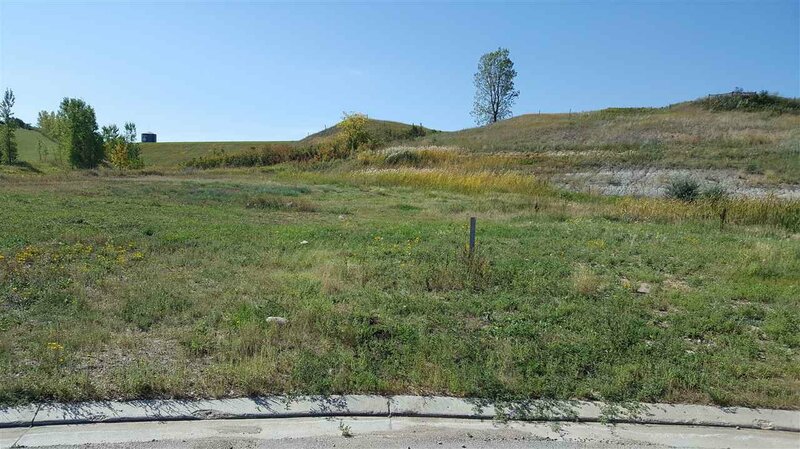 ALTERNATIVELY COULD BE USED AS LARGE RESIDENTIAL LOT OR SUBDIVIDED INTO MULTIPLE LOTS. A NEW DRAINAGE SYSTEM WAS INSTALLED BY DOT IN FALL OF 2017 TO FIX PREVIOUS WATER ISSUES THROUGHOUT THE SUBDIVISION. Listing courtesy of SIGNAL REALTORS.